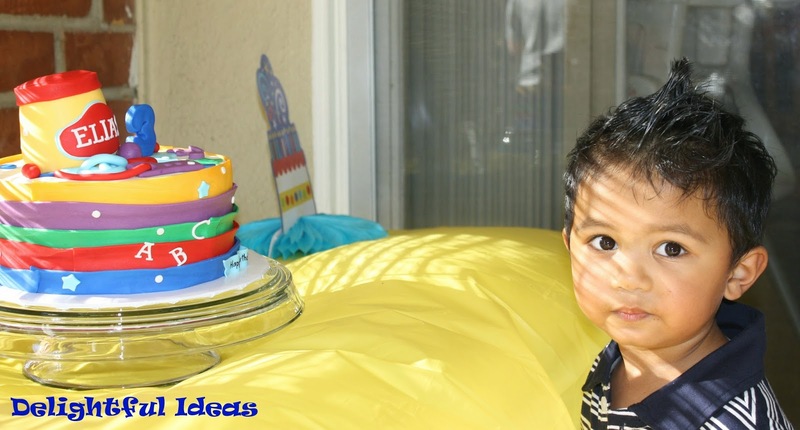 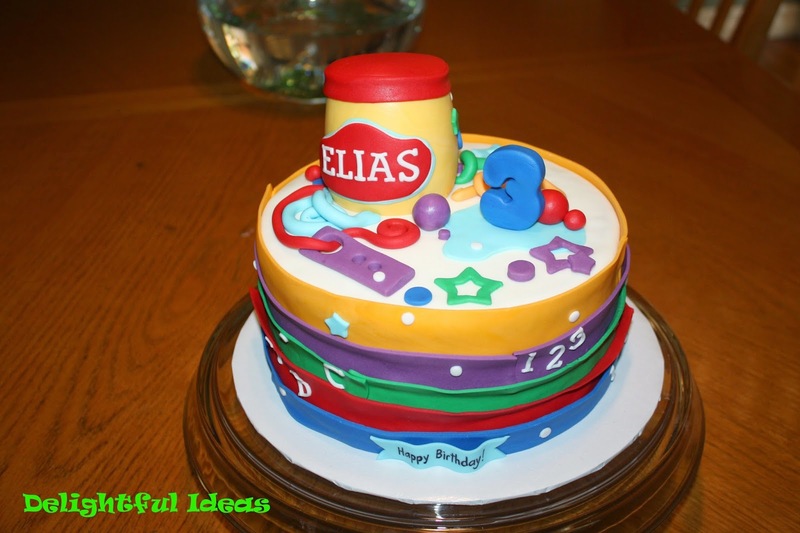 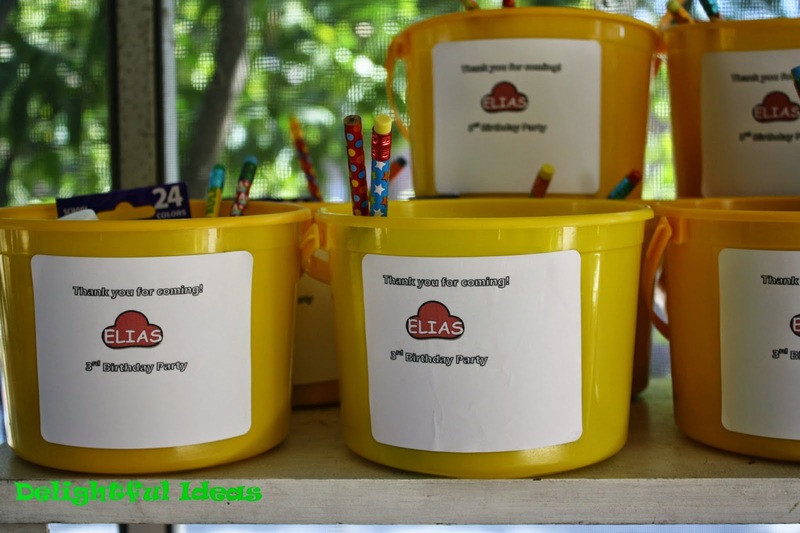 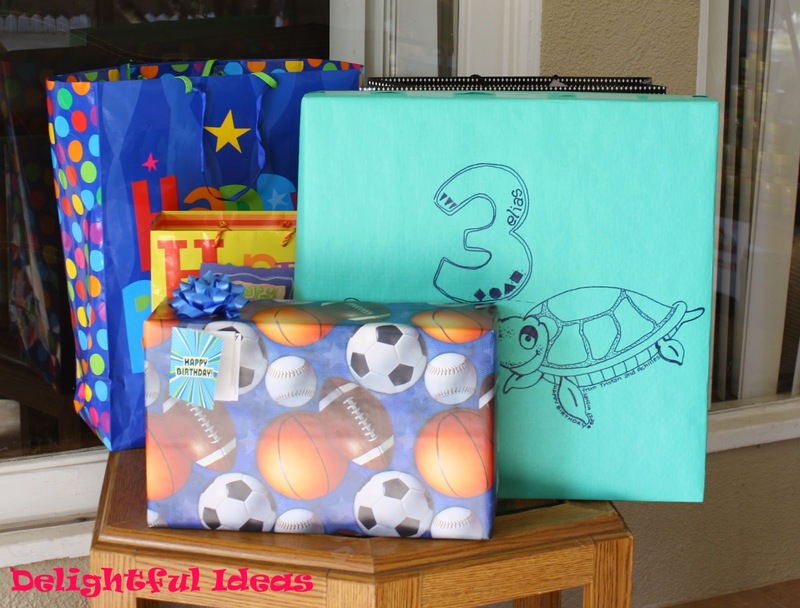 Last weekend we celebrated Elias 3rd Birthday Party! 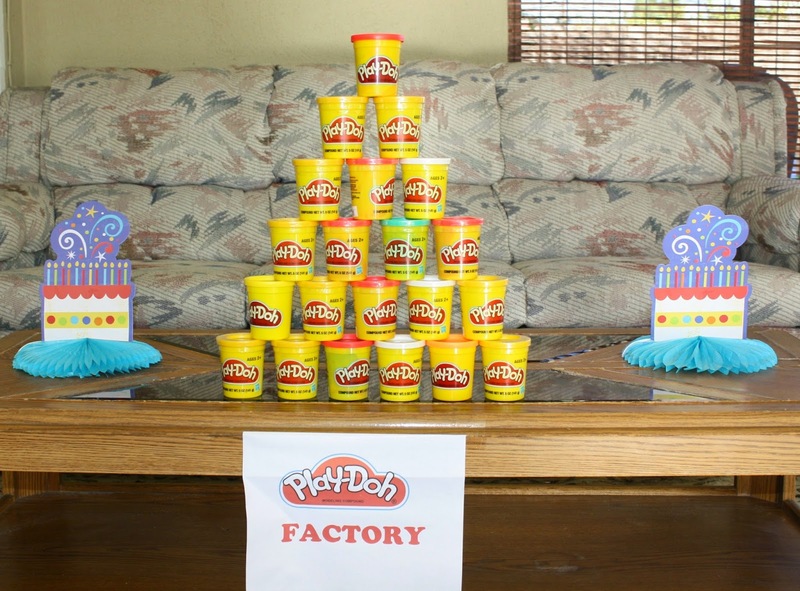 Since he loves everything and anything Play-doh we decided to go with that theme. 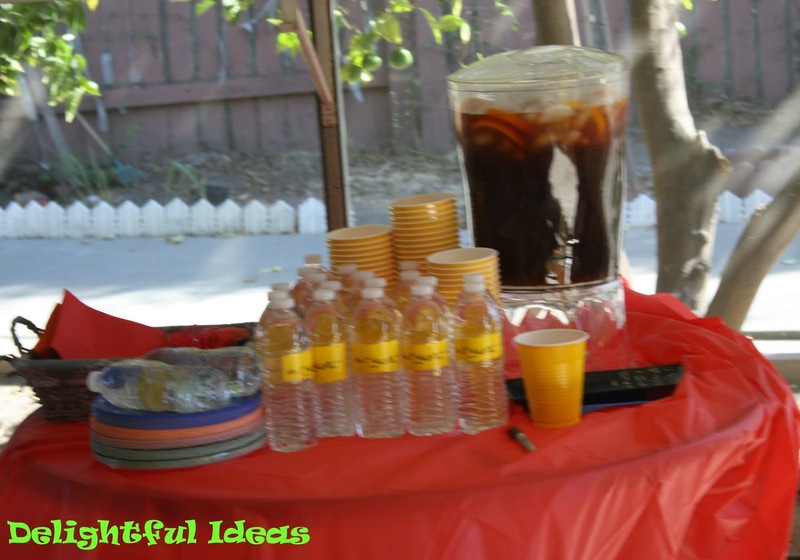 Here's some party pics for you! 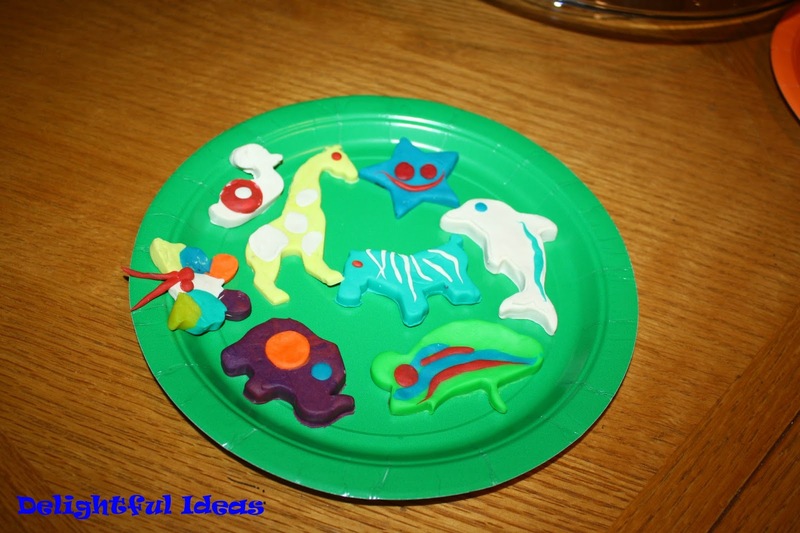 The adults had fun with the play doh too!